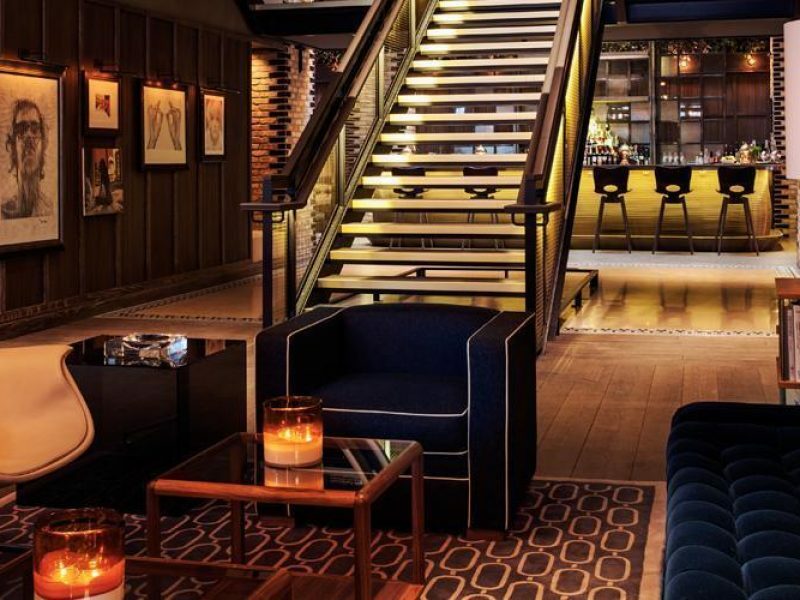 While Thompson Chicago has only been open for a few years, it’s already making a splash on the Chicago hotel scene. 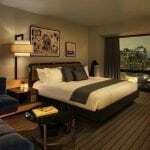 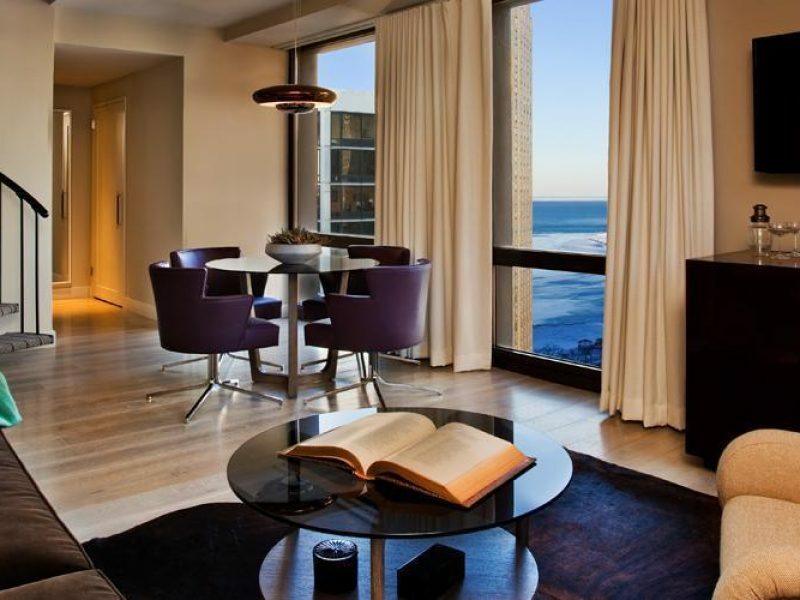 Located in the city’s Gold Coast neighborhood, every room boasts stylish, comfortable furniture, a fine attention to detail, and much more. 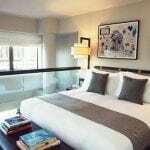 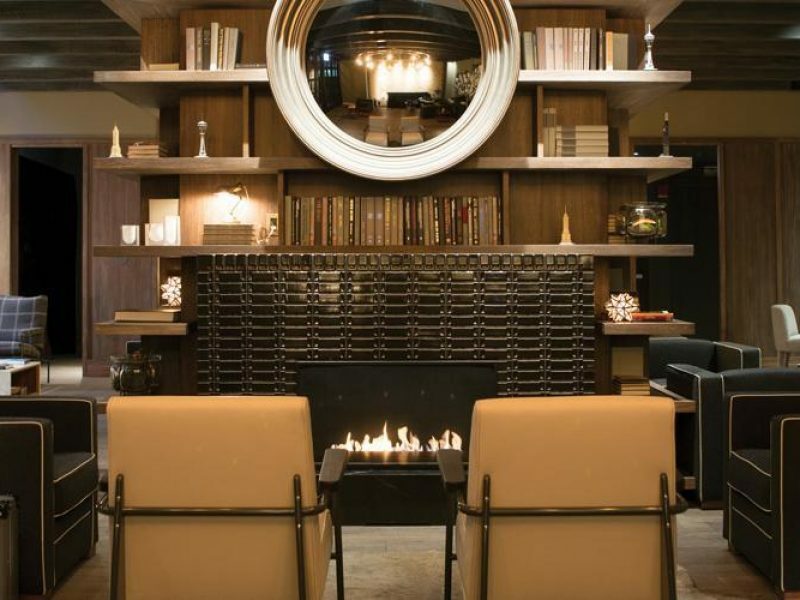 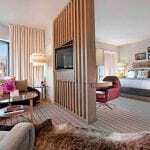 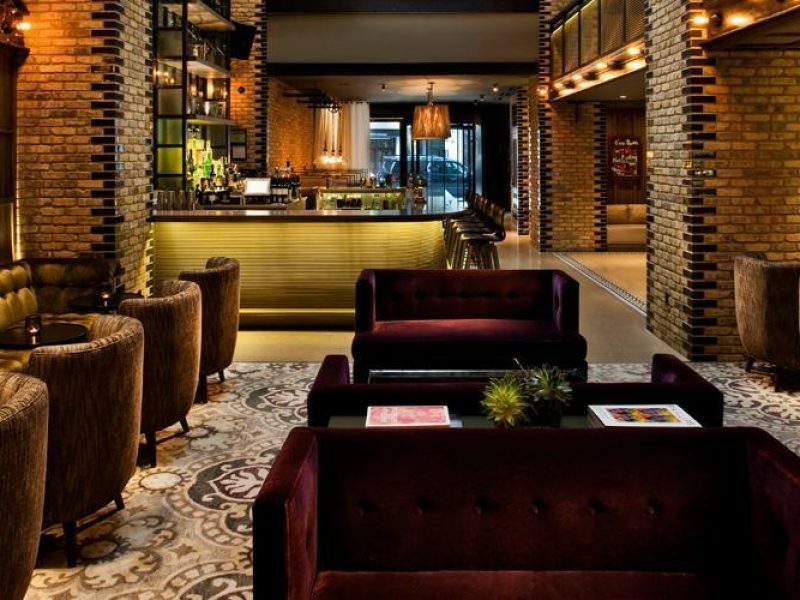 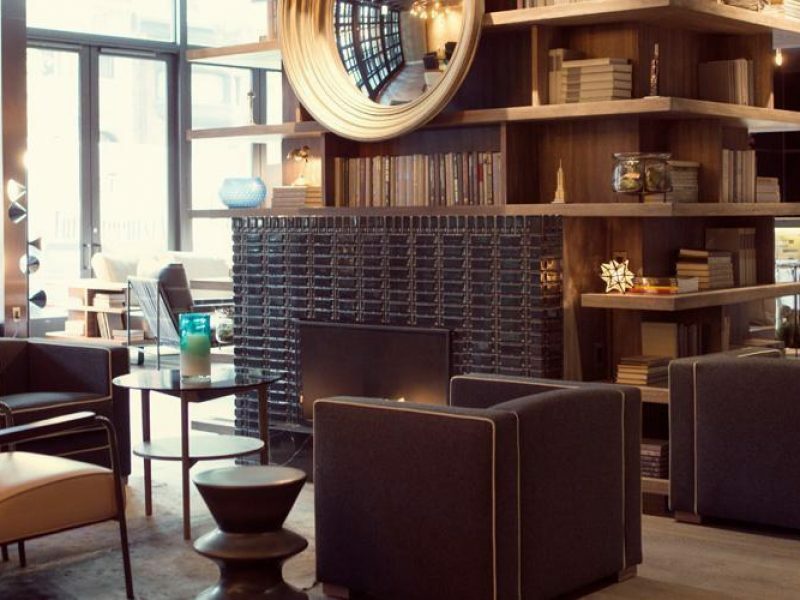 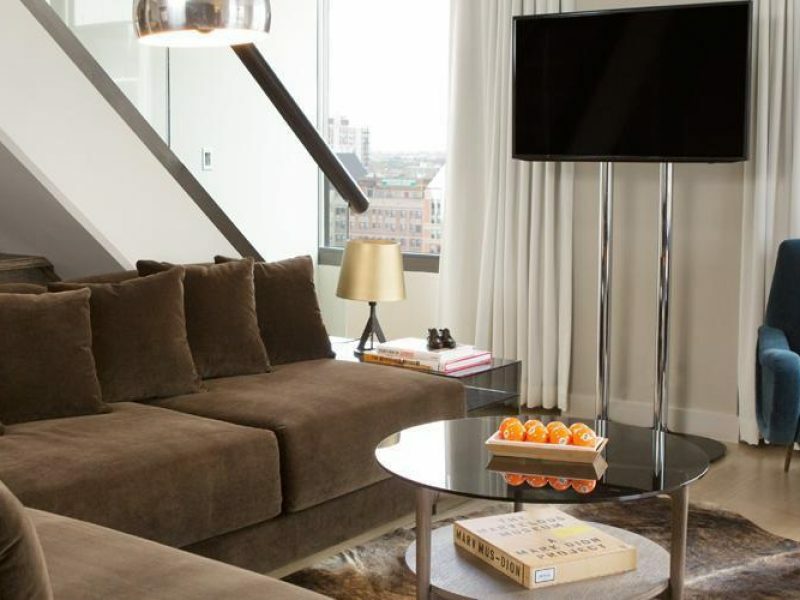 This trendy and contemporary hotel is sure to become your next go-to stay in the Windy City.